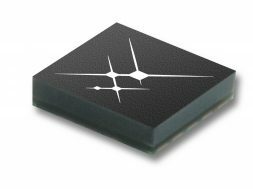 The SKY65623-682LF is a MMIC front-end LNA designed for GNSS radio receiver applications. The device provides low current consumption, excellent gain, and a superior noise figure. Output matching components are embedded inside the device and only one external input matching inductor is required.